For romantic couples, New Years Eve is an exciting time for celebrating your relationship and for reflecting and planning the coming year. If you’ve just met, your first New Years Eve spent together will be amazing. If you’ve been together a little while, New Years Eve is an opportunity to inject a little bit of extra romance into your relationship and let your partner know how much you treasure them in your life. You can sprinkle some of your own magic on the evening by booking New Years Eve accommodation as a surprise. Whether it’s a favourite B&B accommodation you’ve been to before or something that’s completely new, make sure you go for gold with extra dollops of romance – after all it only comes around once a year. Little extras in your accommodation like a luxury spa or hot tub overlooking a beautiful view will set the mood for romance. Even better, if you can combine your stay with luxuriating outdoors or bathing in hot springs. If you are looking for luxury hotel-style accommodation out of the hustle and bustle, but not too far from Melbourne, The Dandenong Ranges is only 45 minutes away and is renowned for combining some of the best spa packages and romantic accommodation in Victoria. It can’t get much better than popping a bottle of champagne or sipping on a cocktail, while you lie back in a hot tub overlooking your accommodation or romantic couples retreat. Clink glasses to the year that is passing and share your fantasies and dreams for your future. The magic of a New Years Eve getaway lies in escaping the craziness and celebrating somewhere secluded. When you escape the city for your romantic accommodation you’ll find a big open sky and a universe of stars to contemplate. Float on your back in natural hot mineral springs, or gaze into each other’s eyes. If the atmosphere is right, who know’s what romantic proposals the stars could reveal! A New Years Eve getaway may be just what you’ve been dreaming of for celebration, romance and some much needed chill time with your partner. Soothe your soul and let go at a secluded romantic getaway accommodation high in the Victorian mountains or nestled by the ocean. Check in early and book a couples massage or a day spa treatment at a luxury day spa. For the ultimate New Years Eve experience book a romantic getaway at an exclusive couples resort just out of Melbourne. Be pampered with massage treatments and indulgent day spa rituals that are all inclusive. Great food is always memorable. Combine your New Years Eve getaway with romantic dining. Visit your favourite restaurant or get out of town and find the best Victorian dining experience you can. 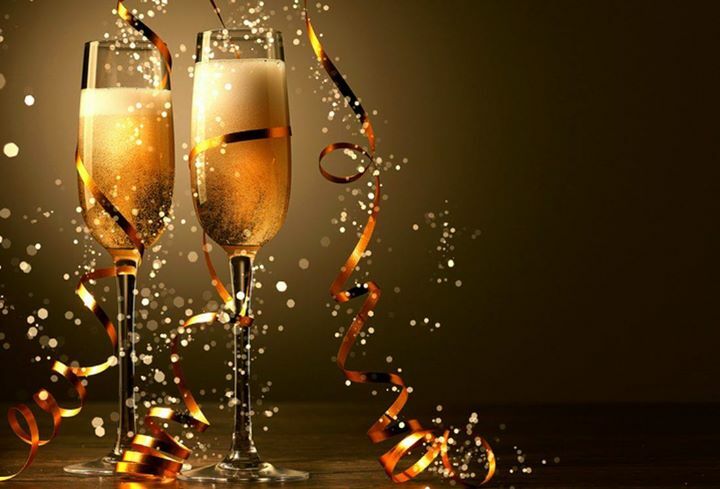 Many restaurants prepare a special menu for their New Years Eve guests, to provide a party atmosphere for the evening. All New Years Eve guests at Japanese Mountain Retreat dine on our specially prepared New Years Eve party menu and are pampered with complimentary cocktails. Japanese Mountain Retreat offers romantic getaways only 45 minutes from Melbourne. Set on five acres of lush landscaped gardens in the Dandenong Ranges, our luxury retreat caters to discerning couples who are looking for something really special for their New Years Eve celebration. Choose from one night packages, like Chill Out, Arabian Romance or Japanese Getaway or choose from our two night accommodation packages. Relax with hot springs bathing outdoors in natural pools, hot tub bathing under the stars, couples massage, indulgent body therapies and resort dining and breakfast.